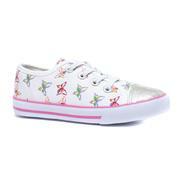 To ensure that your little ones are comfortable whilst they play there is nothing better than canvas shoes. Our kids’ canvas shoes are light, easy to wear and most of all they are versatile, making choosing what to wear in the mornings a whole lot easier. 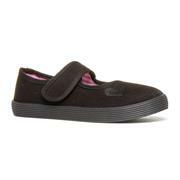 Our canvas shoes are just as perfect for toddlers as they are for teenagers.The shoes in this range are either slip-on or easy fasten, meaning little ones won’t be relying on you to do up their shoes for them. 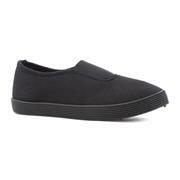 Obviously our slightly older customers will be searching for canvas footwear that is trendy and practical. 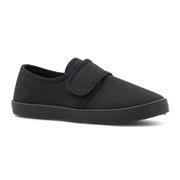 We have that in abundance with our canvas slip on shoes and canvas trainers. It is not just fashion canvas shoes that we sell here at Shoe Zone; we also have some canvas school plimsolls, ideal for P.E lessons (plus take a look at our range of PE kit bags to keep them in!). 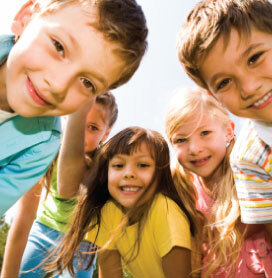 For more options to choose from for your children, head to our boys' shoes and girls' shoes sections. They’re all comfortable and fun to play in. Not only that, they come at low, low prices. You shouldn’t have to pay extra to get your hands on your purchase. With free & fast delivery as standard on all of our UK orders, you won’t have to. See how much money you could save when you buy online at Shoe Zone today! 20 products from £2.99 to £16.99.